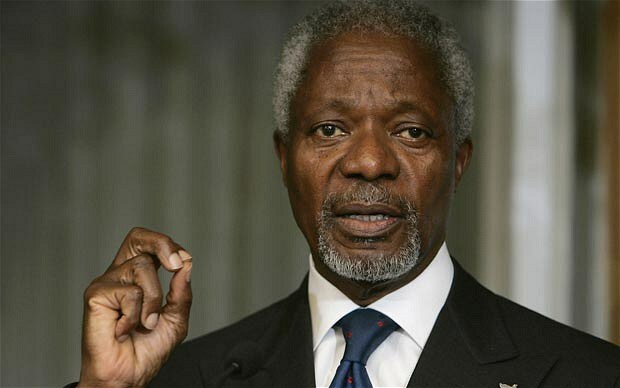 A Deputy Minister of Information, Mr Pius Enam Hadzide has explained that the decision to organise a closed-casket funeral ceremony for the late United Nations Secretary-General Kofi Annan is in line with the global icon’s wishes to have a modest funeral. Mr Hadzide’s explanations come in the wake of reservations expressed by some Ghanaians on the funeral ceremony in Accra. Some have even suggested that Mr Annan’s body was not in the casket and that it has probably been “loaded with stones,” one man said.